5 minutes to 10 minutes from the live stream is started there are times when this status is not switched. 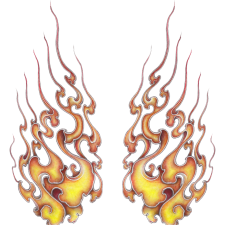 03:58 January 09, 2019 posted! 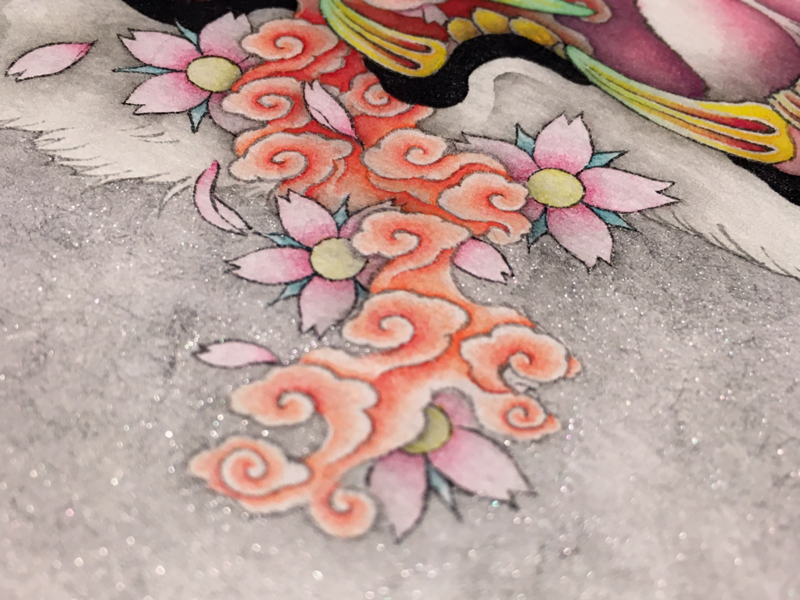 Japanese Tattoo Dragon project WIP arm and body. 12:52 March 15, 2017 posted! 10:18 June 24, 2016 posted! 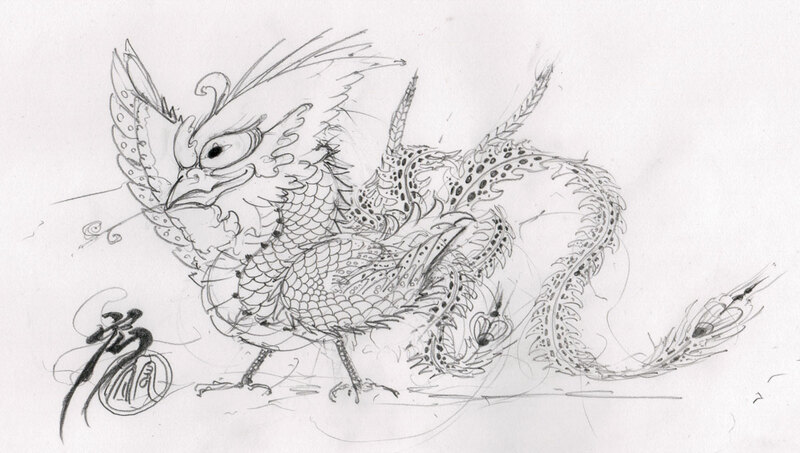 I drew a rough sketch of the mini phoenix. 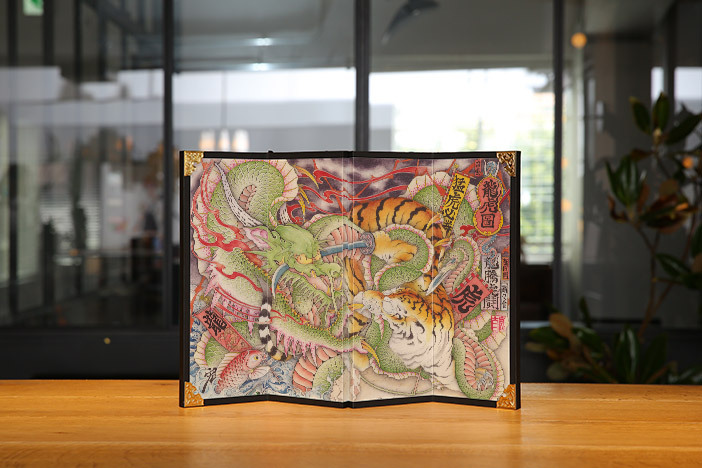 Tiger vs Dragon became BYO-BU-E print. 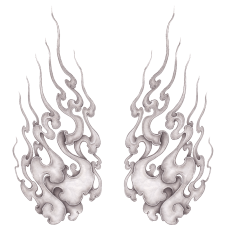 My Art became BYO-BU-E print. 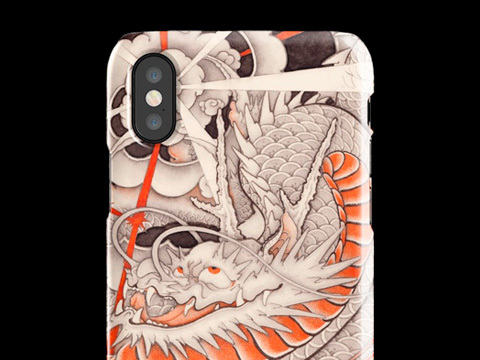 This products made by Tokyo anilab. If you want this products, please contact to me. 03:59 February 21, 2016 posted! Gradation was the most difficult in the picture which I painted with so far. Tiger’s whiskers neighborhood of the tiger is complicated. I am separated from an ideal instantly if I get a wrong turn and area to apply a color. 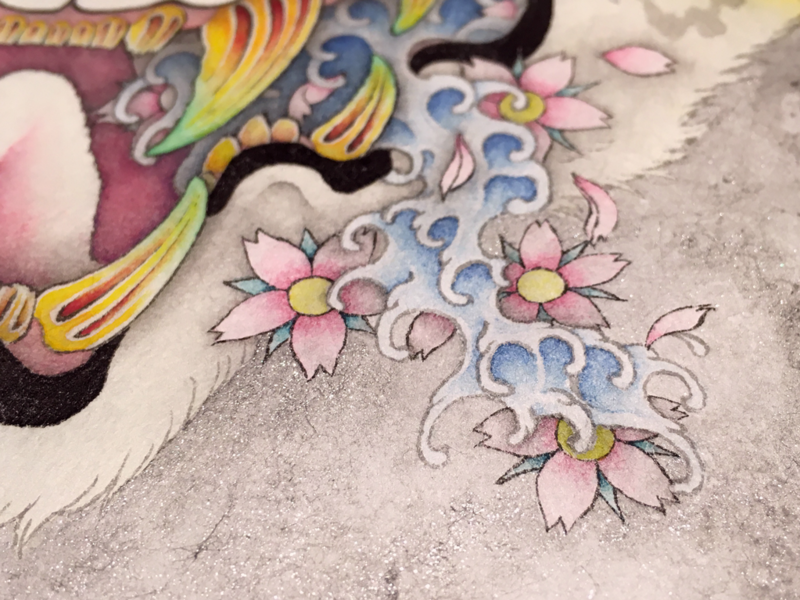 151116 Work in progress Japanese tattoo dragon! 04:50 November 17, 2015 posted! 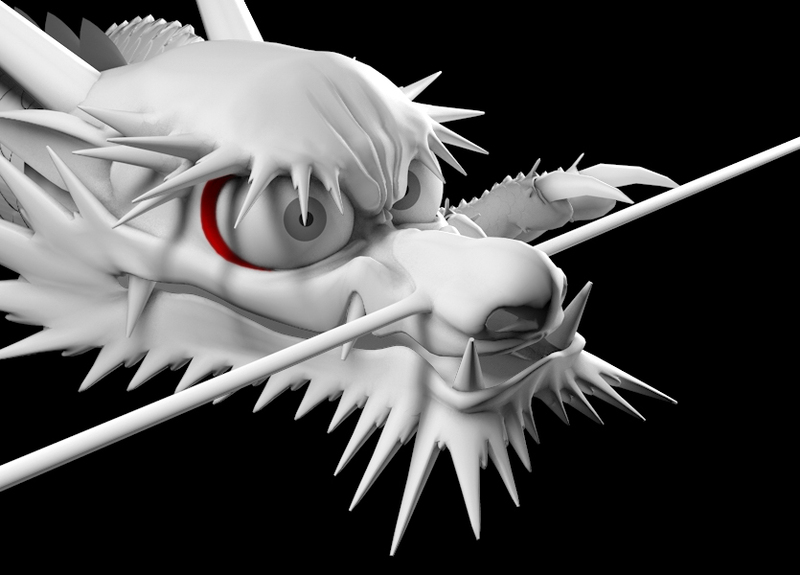 Today’s post is Digital Art. 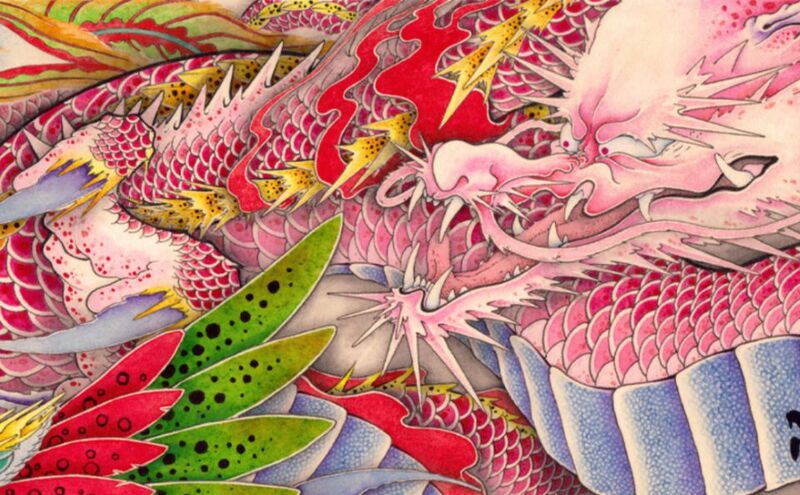 It is work in progress Japanese tattoo dragon! I was started Live Streaming. 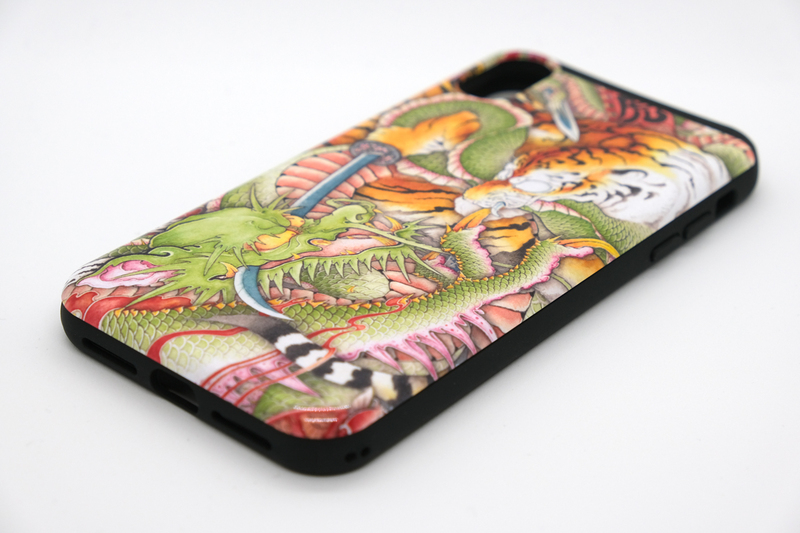 It is iPhone case that have printed Ink painting Tiger vs Dragon. 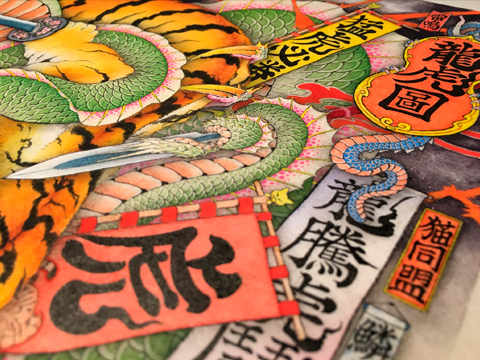 I think you become fan if you like Ukiyo-e and Japanese tattoo. 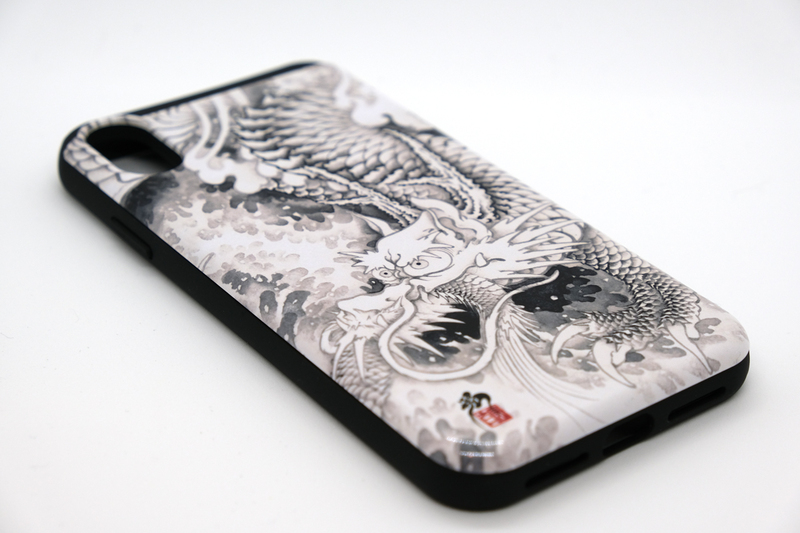 It is iPhone case that have printed Ink painting Typhoon Dragon. 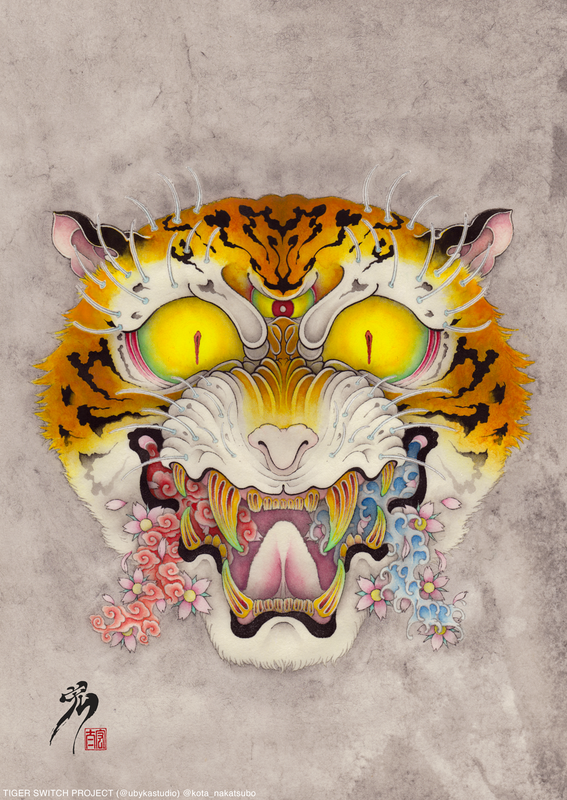 I think you become fan if you like Ukiyo-e and Japanese tattoo. 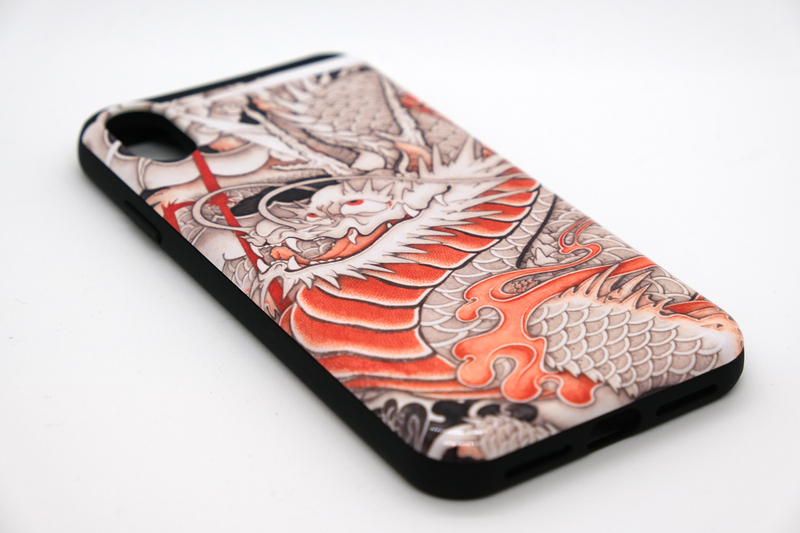 aIt is iPhone case that have printed Ink painting INK Dragon. 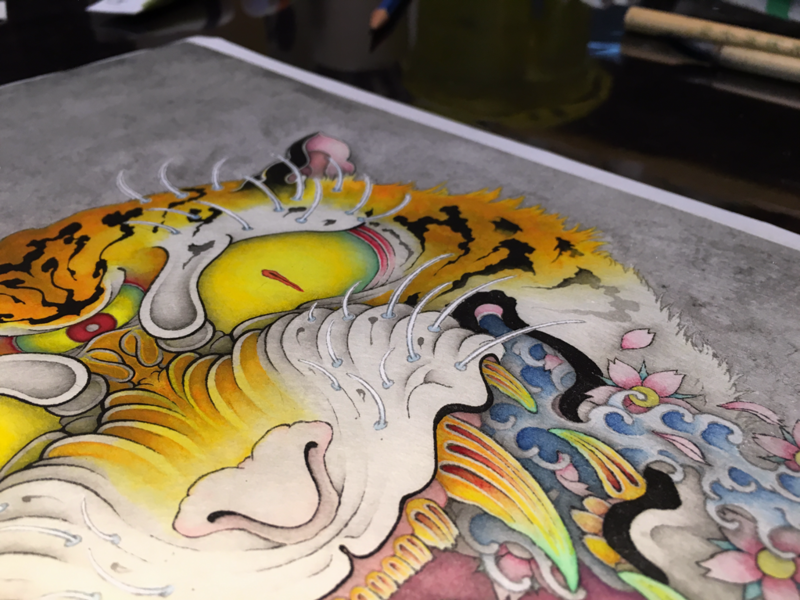 I think you become fan if you like Ukiyo-e and Japanese tattoo. 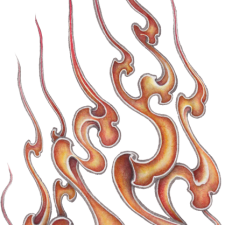 I designed the Japanese-style fire pattern that was not possible until now. You can put a motorcycle or a car outdoors. 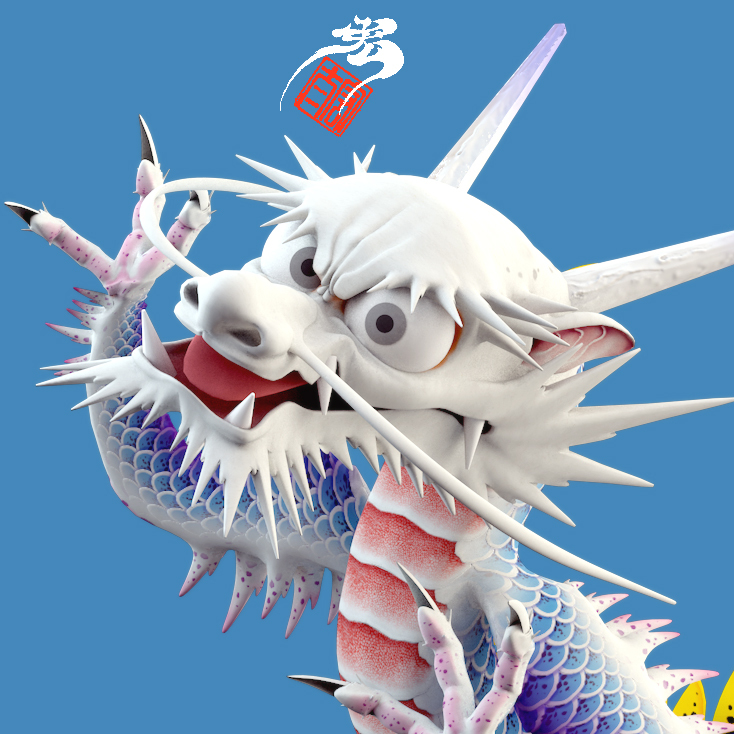 It is a sticker with weatherability, the water resistance.